Today Is The First Day In The rest Of Our Lives! 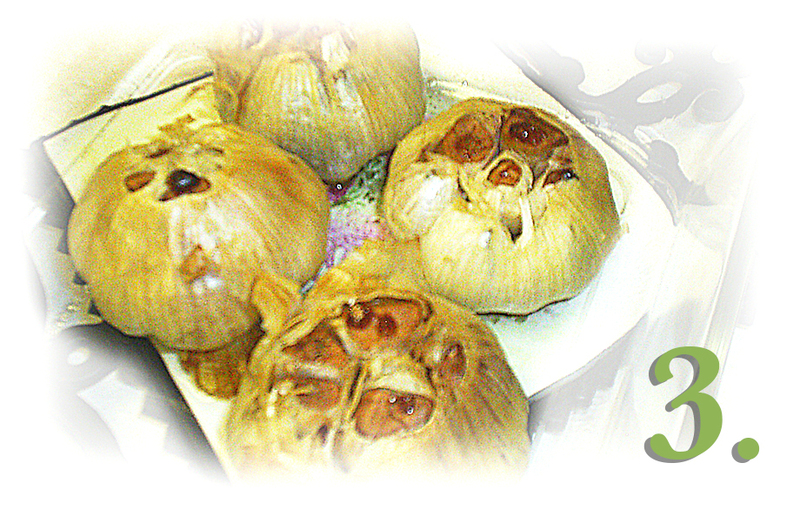 Organic roasted garlic is delicious and nutritious. This basic ingredient recipe is easy to prepare and to cook. You can roast extra garlic to use in your recipes throughout the week. 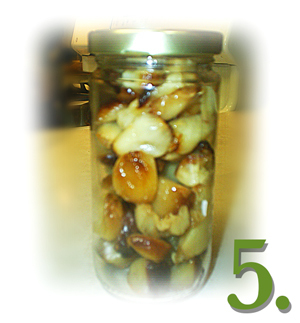 Organic roasted garlic will last for a week in the refrigerator — simply store in a sealed glass jar in the refrigerator and it will be ready for use whenever you need it. Organic garlic is a tasty and nutritious addition to many dishes. When roasted, it becomes tender and amazingly sweet, thus organic roasted garlic is absolutely scrumptious eaten just as is — straight out of the oven while warm, literally melting in your mouth. Mmmmm… can’t you just taste it already?!?! 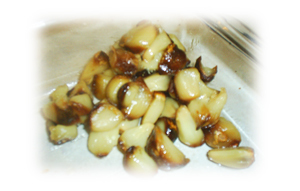 Roasted organic garlic makes a very versatile topping or add-in to salads and other sides like rice dishes and potatoes. It is also a flavorful addition to a multitude of main dishes. It is particularly useful as an ingredient in quick cooking recipes, where the cooking time is not always lengthy enough to allow raw organic garlic to cook until soft and infuse flavor into the dish. 1.) 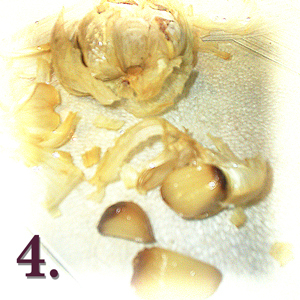 Slice 1/4″ off of the tops of each head of garlic. 2.) 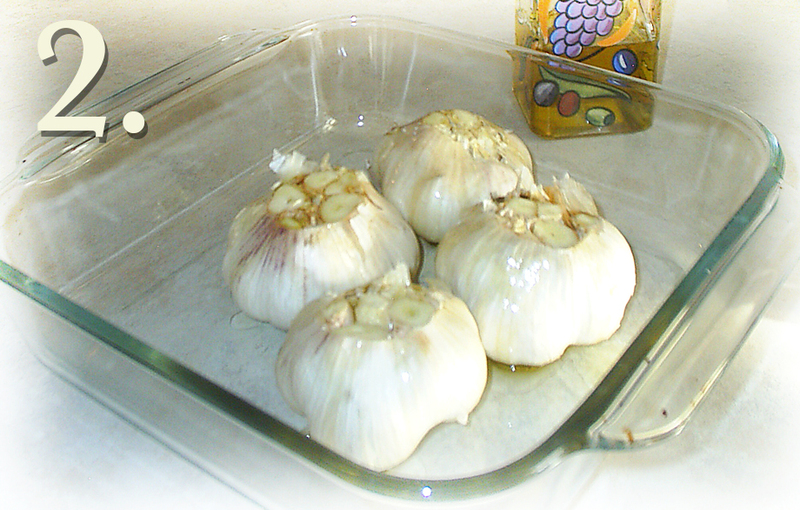 Place garlic heads top side up close together in baking dish and drizzle olive oil all over each head. Be sure that you drench each exposed clove. 3.) Bake in 350° oven 30 – 45 minutes or until soft when pressed. Can also poke small fork into clove to test softness. 4.) Remove from oven when done and let sit until garlic heads are cool to the touch. 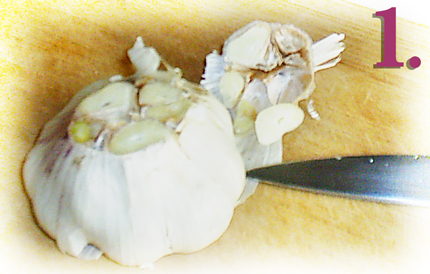 Once garlic is cool enough, gently peel outer layers of skin away from head. Then use a small fork or tip of a paring knife and a light squeeze with fingers to carefully remove each clove from skin. Use your paring knife to make a vertical slice in skin if needed to help remove cloves. Many cloves will simply slip right on out when gently squeezed from the bottom. 5.) Use in recipes as desired and place the balance in a glass jar to be stored in your refrigerator up to 7 days for later use and consumption. 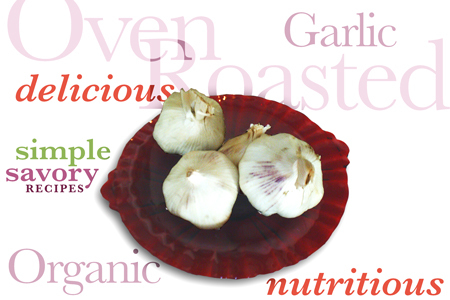 Curious about where to purchase organic garlic? We’ve got you covered. You can easily order it from our online Farmer’s Market, Garden Fresh Co-op. It will be delivered right to your front door, plus you can choose from all sorts of other fresh organic vegetables, fruits and herbs to be shipped direct to you too! 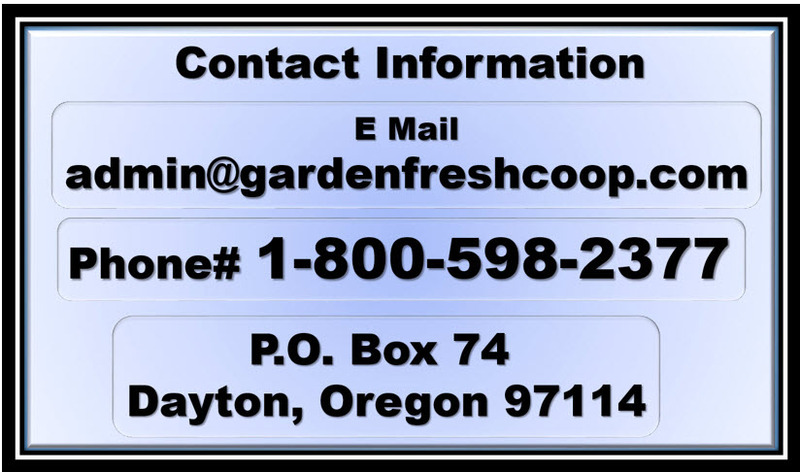 Just visit our website at: http://gardenfreshco-op.com, create your free account and follow the links for more information. If you try out this recipe, we would love to read your Comments here about how you used the savory, roasted organic garlic in your fare. Out with the pyramid .. in with the plate!